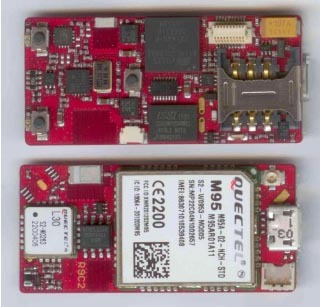 Navman Wireless OEM Solutions, based in Foothill Ranch, California, has announced the availability of its new Jupiter3 Ultra-Small GPS Receiver Module, the company’s smallest GPS module (11 x 11 x 2.2 millimeters) and the basis of its next generation of GPS receiver solutions. 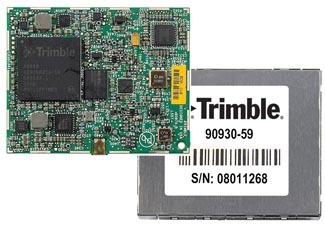 Based on SiRF’s GSC3f/LPx chipset, the Jupiter3, is expected to eventually provide the core for all future Navman wireless GPS modules, offering low power consumption (11.5mA ATP), high sensitivity (-159dBm) and modest pricing. Key to the versatility of the Jupiter3 is its support for existing voltage regulation, supervisory circuit, and real-time clock functions on products that incorporate the module. Such support economizes on space and cost, leaving the Jupiter3 to provide essential GPS components such as a TCXO (temperature-compensated crystal oscillator), LNA (low noise amplifier) to enable better use of an existing device antenna, and an SAW (surface acoustic wave) filter, ensuring that exact frequencies are being used. The Jupiter3 is a 20-channel receiver offering 200,000 effective correlators for optimizing GPS accuracy in both aided and autonomous modes. 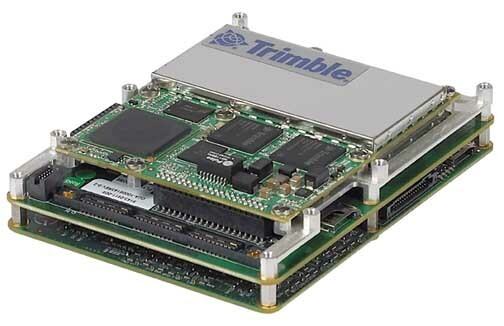 The module also offers the same software messaging as Navman Wireless’ current Jupiter xLP products, ensuring a smooth upgrade path for OEMs using other Jupiter-based units.